We are looking for a few people to help keep our flower gardens looking beautiful and welcoming. 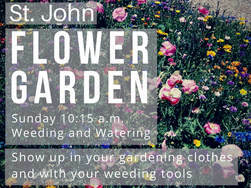 If you have a few minutes after the 9:15 a.m. or before the 11:30 a.m. service bring your gardening clothes and weeding tools and dig in. Our Wednesday Night Supper volunteer crew is in need of volunteers willing to help with dishes and cleanup. Volunteers would start between 5:30 - 6:00 p.m. and primarily wash pots and pans. This ministry has grown from 20-30 people to about 250 people fed each week throughout the school year! If you are interested in signing up for a shift contact the church office. stjohn.sjumc@gmail.com or 344-3025. Do you know how to knit or crochet? 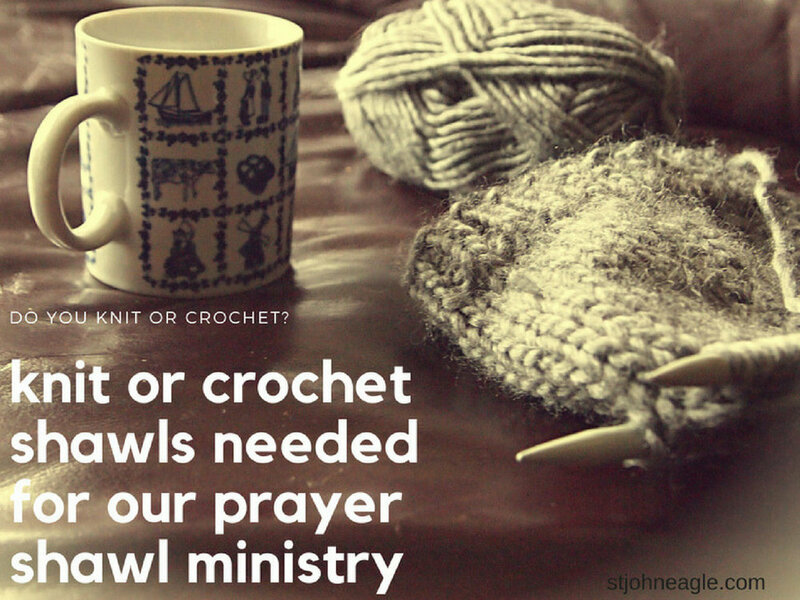 Our prayer shawl ministry supply is running low. Both our pastoral staff and members regularly bring shawls to those in need of healing, prayer, and support. We'd love to have more shawls; you can bring them anytime during office hours. Thank you! What is the Meal Train? When life throws curve balls, providing a meal is a great way for your friends to help you out. Providing a meal does not always mean delivering a ready-to-eat meal. For more info or to sign up to help click here! 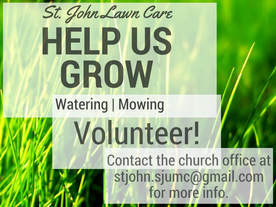 Do you have an extra hour or two to help with the lawn care at St. John? We are needing help with watering and mowing. 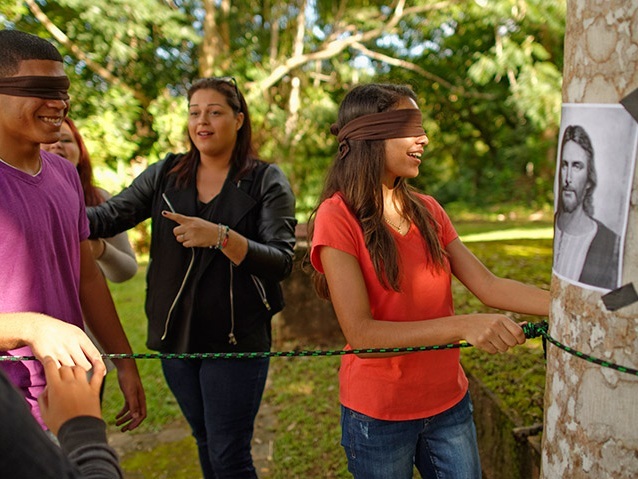 Volunteers are required to be 16 years of age or older. Contact Hugh Miller for more info at stjohn.sjumc@gmail.com. 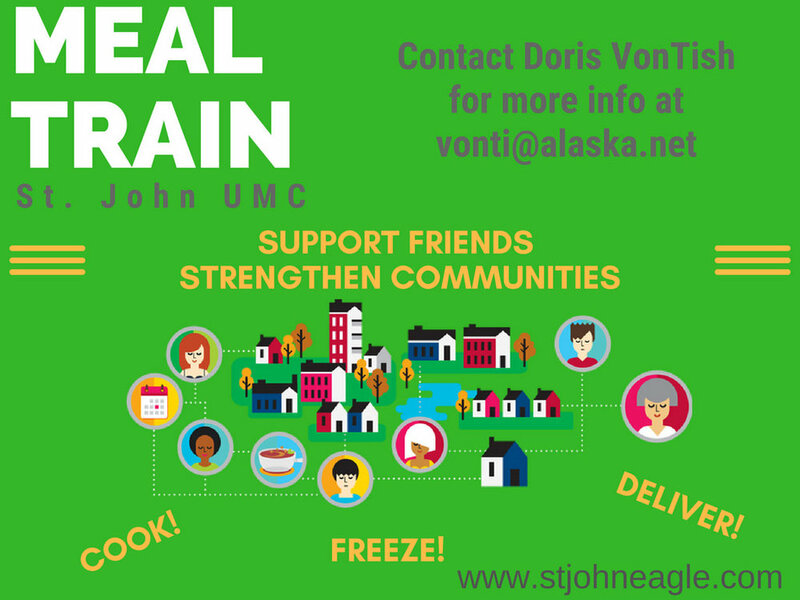 Von Cawvey will be leading a team of folks from St. John to Fairbanks August 5-10 to work on the Joshua Community Project, a new permanent housing community for those transitioning from homelessness. Add to our worship and enrich our community. Opportunities to join are always present for our choir, bell choir, and praise band. Contact the office to find out more. 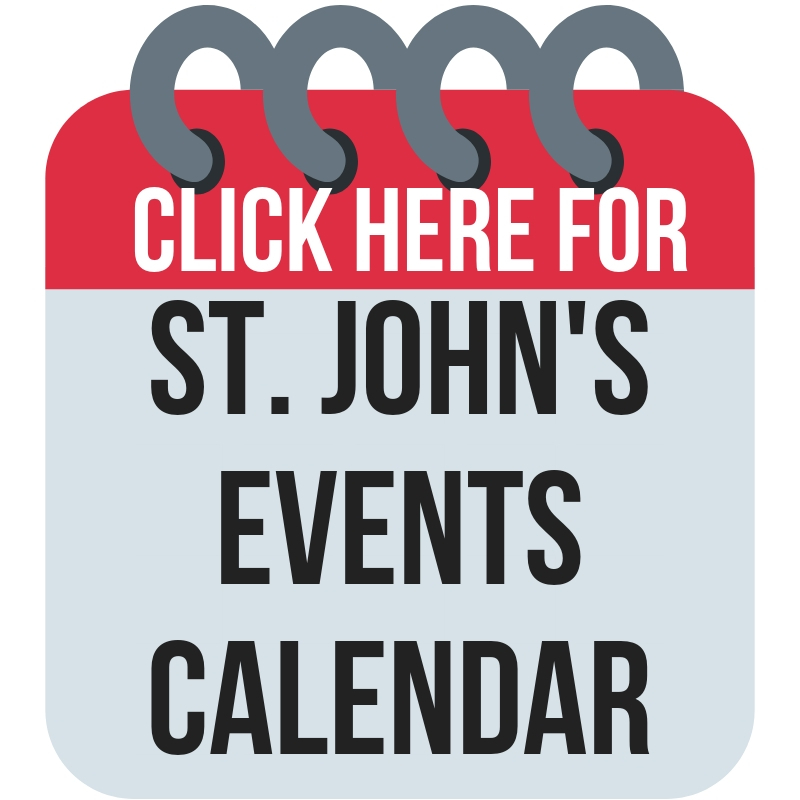 You can also check out more about music at St. John by clicking HERE. 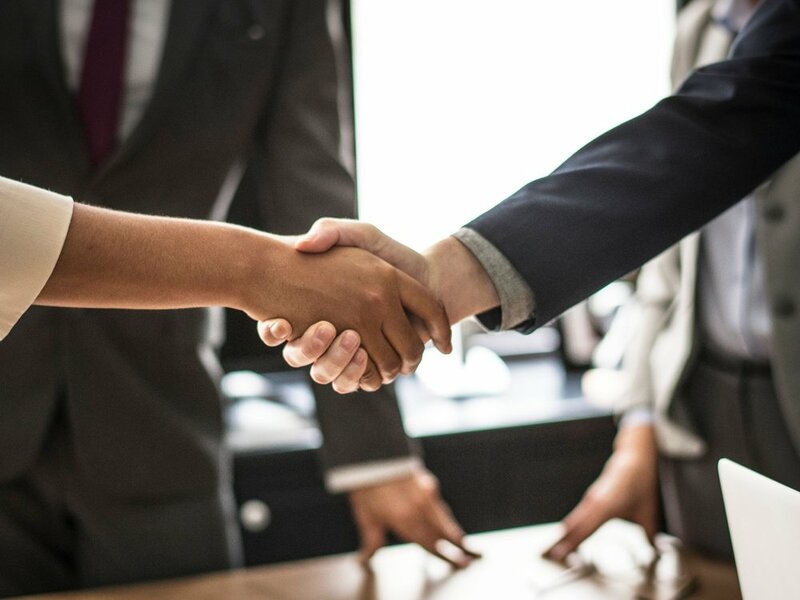 People like you extend hospitality to newcomers and long-timers by serving as ushers and greeters, and help to proclaim the gospel by volunteering to read, serve communion, or share a faith story. Fold bulletins, prepare mailings, answer phones in daytime hours. Let us know how you are called to serve. Contact the office to learn more. We Need You to Help Cook for Young At Heart Lunch Bunch! Young at Heart is looking for volunteers to help out once a month. We are looking for cooks that want to share their talent with the Young At Heart. Let us know at the church office or call 344-3025. 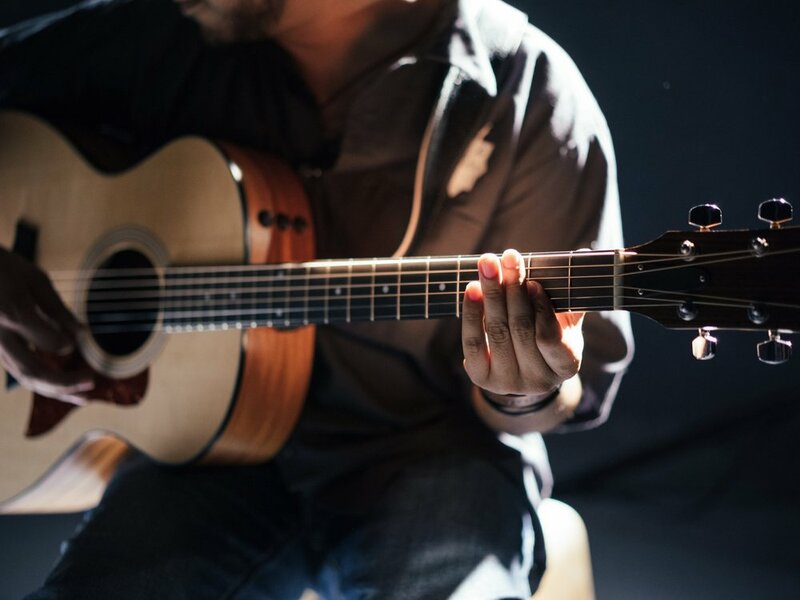 Click HERE for dates and to RSVP. Teach and Mentor our Children and Youth! We are always looking for adults - young and old - that enjoy donating time to help enrich the lives of our youth at St. John. If you would like to get involved please contact Erynne DeVore (children’s) or Robbie Brawner (youth) by contacting the church office or call 344-3025.